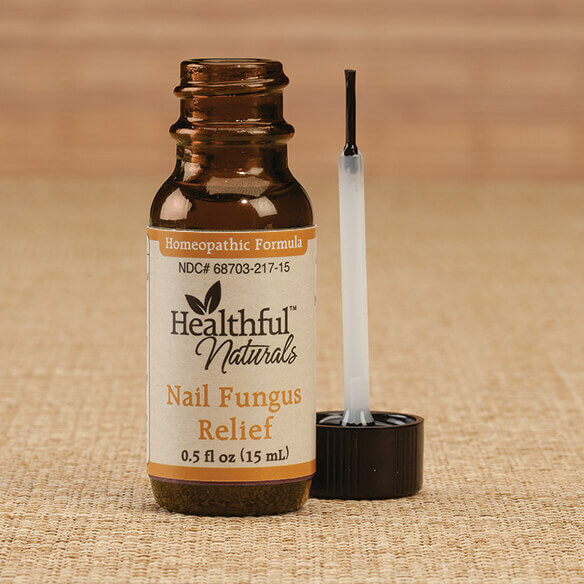 Healthful™ Naturals Nails Fungus Relief helps you get safe, effective relief from common fungal infections of the fingernails and toenails. 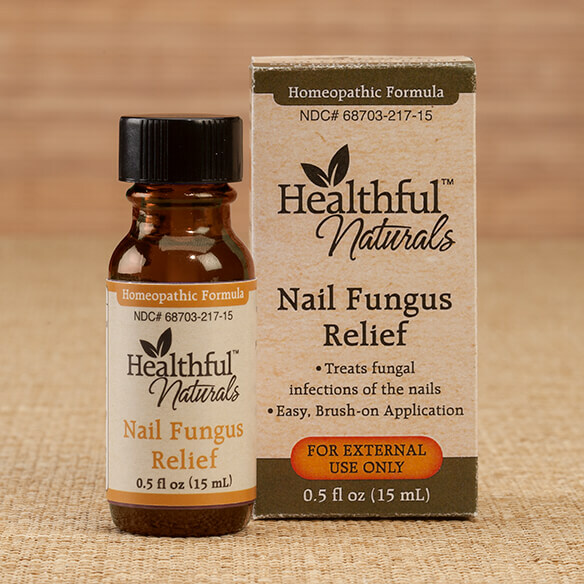 This topical homeopathic remedy is formulated to stop fungal infection in it tracks. 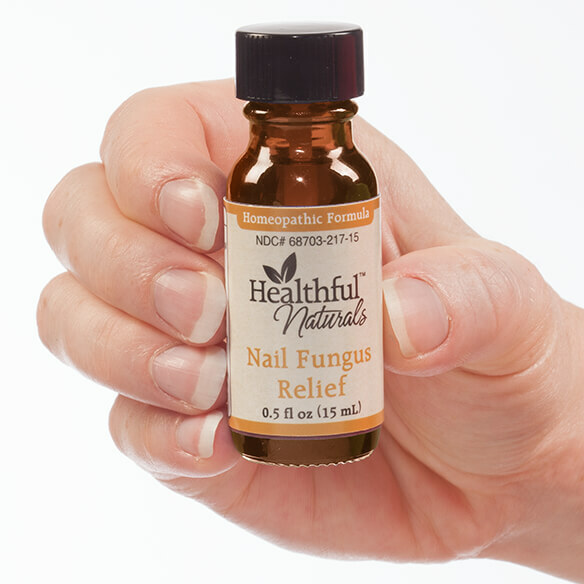 Nail fungal infections are caused by the same fungi as ringworm and athlete's foot, only they target the nail bed. White or yellow streaks and spots, brittle or thickened nails, crumbling nails and unpleasant odors are common symptoms of a nail fungal infection. 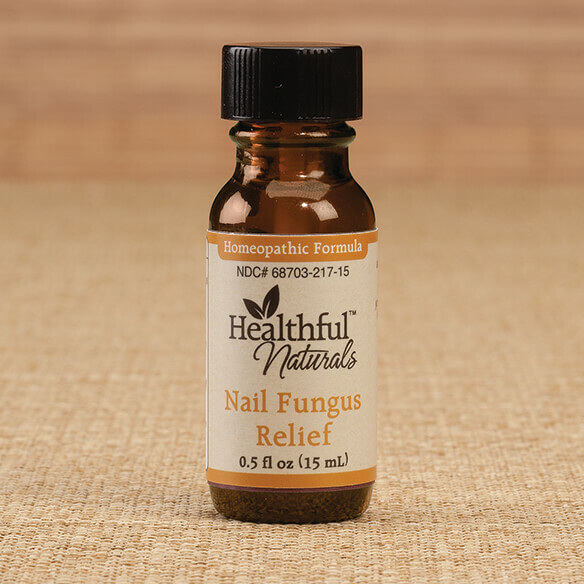 This toenail fungus treatment contains three specially selected homeopathic remedies that fight back against nail fungal infections, combined with soothing essential oils in a nourishing hemp seed oil base. To use, apply the paint-on application to dry nails twice a day and let dry. Not recommended for use during pregnancy.